EI Associates recently assisted the Summit School District with the design of security upgrades at Washington, Brayton and Lincoln-Hubbard Elementary Schools and the Summit Middle School. Originally, there were no secure vestibules at the main entrance of each school to properly screen school visitors. 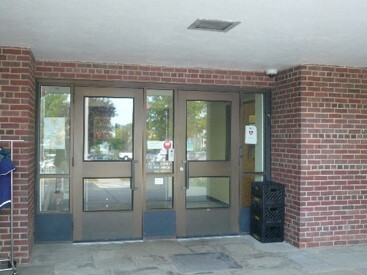 In addition at Washington, the main entrance was not visible from the Main Office. 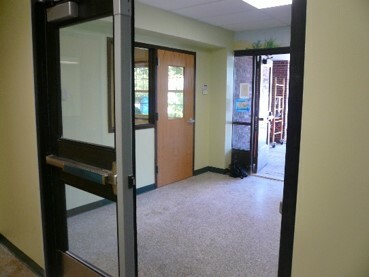 As part of the security improvements, the Principal’s Office, Main Office and Nurse Area were reconfigured at Washington ES so that the Main Office would be adjacent to a new secure entry vestibule. Visitors are now required to enter from the vestibule through the Main Office in each building prior to gaining access to the remainder of the building. This projects were approved for 40% state funding under the NJDOE ROD Grant 4 Allocation. 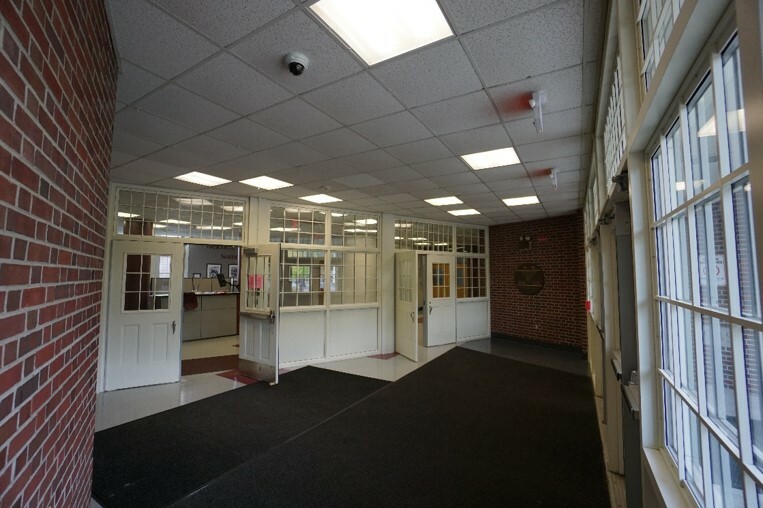 The projects also included the installation of new security camera and intercom systems at each entrance to permit visual communications between visitors and school administrators.